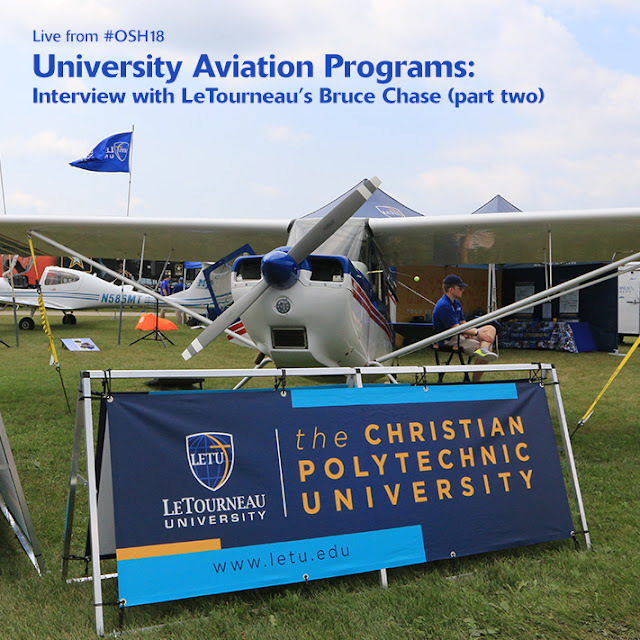 In part one of this interview with Bruce Chase, Chair of LeTourneau University’s Flight Science Department, we learned that Aviation Gateway Park is one of the most critical parts of EAA AirVenture Oshkosh. Numerous collegiate training programs are exhibitors there, and all play a key role in producing new young pilots to help fill the empty right seats due to the very real pilot shortage. Let’s continue the conversation with Chase now, and start a deeper dive into the actual process of earning a degree at one of these programs and making your way to the airlines or Part 135 operator. AIRPLANISTA: Explain the track of an average student from day one of their first year through to being employed by an airline or part 135 operator. CHASE: The flight training for the four-year degree programs is seven semesters of work. At LeTourneau, the student begins with the private pilot ground school and then completes private pilot flight training in our Citabrias over the next two semesters. After completing the private pilot certificate, the student takes the instrument ground school and begins work on the commercial training. The first semester of commercial training is a transition to the our Cessna Skyhawk. This is followed by the instrument rating in the Skyhawk. Next the student completes the commercial certificate in a Piper Seminole. The final required flight training semester is the commercial single-engine add-on flown in the Citabria or Skyhawk. Flight instructor single-engine, multi-engine, and instrument are offered as optional courses. 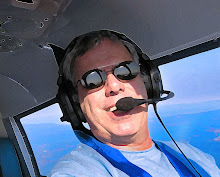 Many students complete the flight instructor certificates and spend a year or two flight instructing. Other students find flying jobs such as second-in-command or flying parachute drops. Many of our students will complete a degree with the flight ratings and the maintenance certificates. They often find jobs that have both flight and maintenance components. For the students interested in airline careers, LeTourneau has partnerships with four regional airlines. Students have an opportunity to interview with the regional airline after earning the instrument rating. Acceptance into the partnership program with a regional airline provides mentoring, encouragement, and benefits. Once students in these programs reach the required 1,000 hours, they receive a class date from the airline. AIRPLANISTA: Let’s talk costs. What can a student who wants an airline or Part 135 job expect to pay day one to hiring? CHASE: They will see $59,000 total in flight costs at LeTourneau and $29,000 per year in tuition, plus $10,000 per year in room and board for on-campus students. 100% of our residential students receive some form of scholarship, and each of our on-campus students qualifies for one of three academic scholarships when they are accepted. Those scholarships are the Founder’s at $13,000 per year, the Dean’s at $16,000 per year and the President’s at $17,000 per year. There is also a $16,000 Dual Credit scholarship available to any student that successfully completes a Dual Credit course at LETU and then chooses to finish their education with us after high school. Other scholarships are available in addition to these based upon student need, but each incoming residential student is guaranteed scholarship support. We also have scholarships for flight instructor training for select flight students who demonstrate excellence in their flight training. AIRPLANISTA: We all know women make up a small percentage of the overall pilot population. Does LETU do anything extra to attract females into your program? CHASE: We are involved in high schools and some middle schools promoting aviation. This summer, we sent an instructor and an airplane to participate in an aviation camp for girls in Central Texas. We find that one of the best ways to promote women in aviation is by getting out and talking to young women in the classroom, or wherever they are, about the opportunities that aviation presents to them. We also volunteer each year at Women in Aviation’s Girls In Aviation Day at the local event in Dallas. 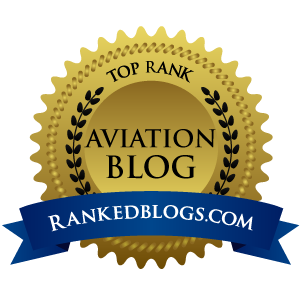 AIRPLANISTA: What are one or two things that LETU does in your aviation program that you are most proud of? CHASE: We are the only university aviation programs that does initial pilot training in tailwheel airplanes, in our case, the Citabrias. We are one of a few university programs that provide a four-year degree with flight and maintenance certificates. Both of these programs provide opportunity to learn the how and why of airplanes and flying. AIRPLANISTA: Tell me a great success story of one incredible student who came through LeTourneau and is now doing something extraordinary. CHASE: Over the last sixty plus years that we have been providing training in the aviation fields, we have had alumni that have gone on to start their own companies, become a part of mission organizations providing global aid, study aviation accidents, become leaders in aviation companies, work in aircraft manufacturing, and even fly some of our nation’s highest ranking officials. Asking for one incredible student is like asking a parent which child they love most. There are so many incredible graduates. One that stands out to me is Zach Osterloo. Zach came to LeTourneau with a vision to be a missionary pilot. Before arriving at LeTourneau, he created a support base of people who contributed to his education and missionary work. He and his family live in Asia where he flies some of the world’s most challenging conditions to serve the people there. As you walk around EAA AirVenture Oshkosh this week, make sure to swing through Aviation Gateway Park, located northwest of the FAA tower. You will see numerous young future aviators gathering intel on which program gives them the “direct to” path to the aviation career of their choice. It is a wide-open field right now for these students, and with the proper training, the required number of hours in their logbook, and a solid aviation degree, “if” these students will get hired is not debatable. The only question to be answered is where they want to live, and who they want to work for. Pick the airline, choose a Part 135 job, select a city that suits their lifestyle, and go make a career, it is literally as simple as that as a graduate of these collegiate aviation programs. There has never been a more urgent need for fresh talent to come into the industry, and for many future aviators, techs, dispatchers and managers, it all starts right here at Oshkosh, at Aviation Gateway Park.